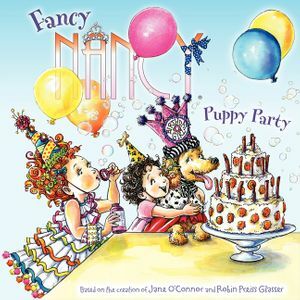 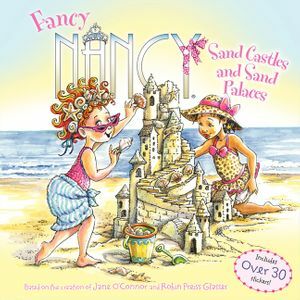 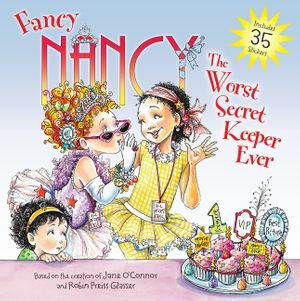 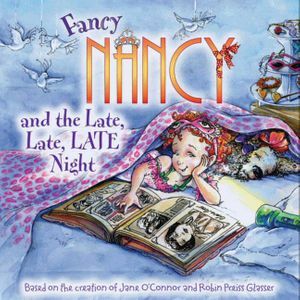 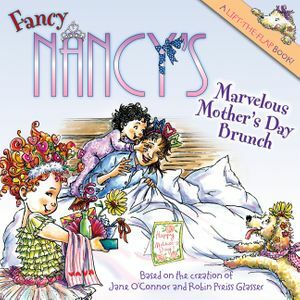 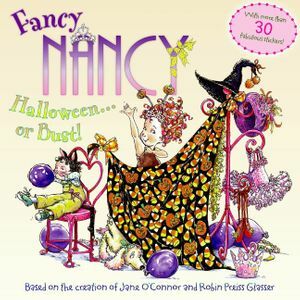 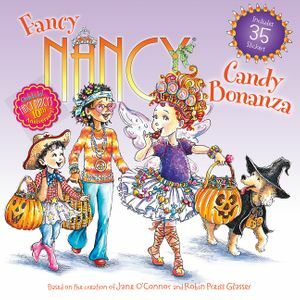 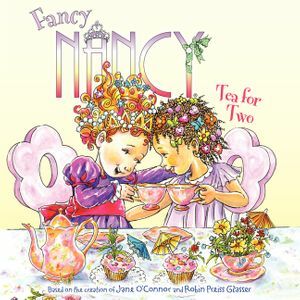 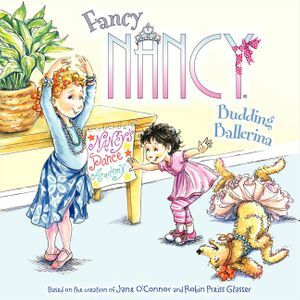 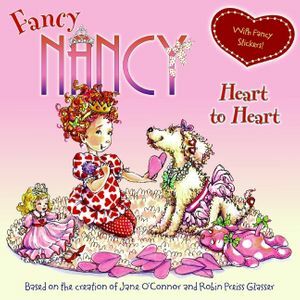 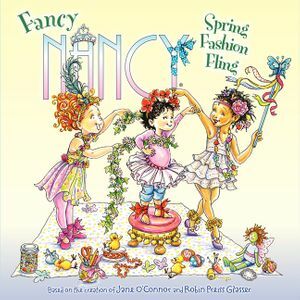 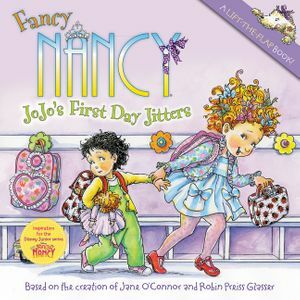 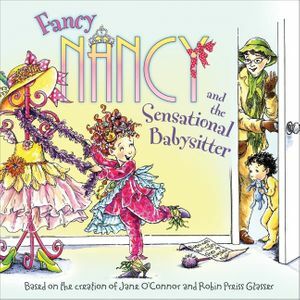 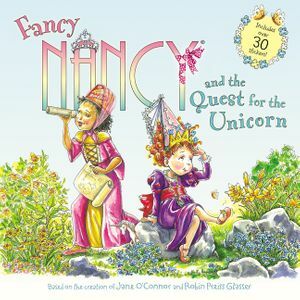 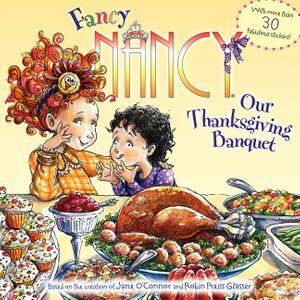 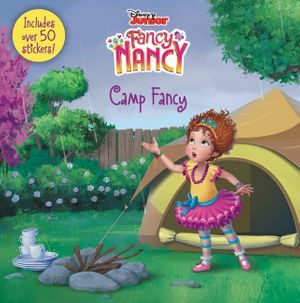 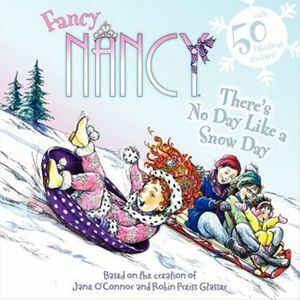 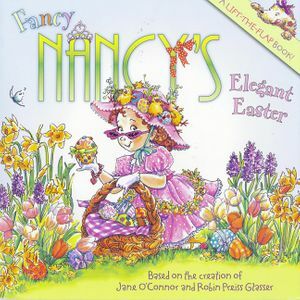 Fancy Nancy is back in New York Times bestselling team Jane O'Connor and Robin Preiss Glasser's picture book series. Fancy Nancy loves fall—the fashion, the weather, and especially the colors of the leaves! 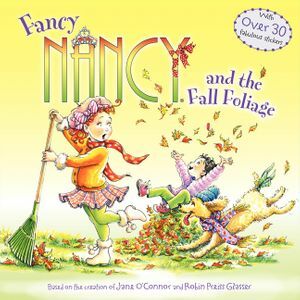 As Fancy Nancy helps Mom and Dad rake the leaves outside in Fancy Nancy and the Fall Foliage, she gets a stupendous idea to do something unique with the most beautiful leaves she finds. 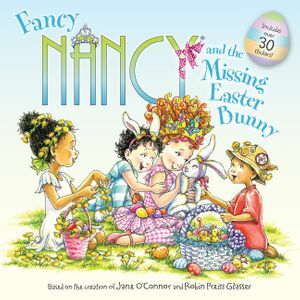 Join Nancy as she celebrates the changing of the seasons in this storybook adventure—complete with a fabulous set of stickers!